This 3/2 home is ready for you to move into! Many up-grades include newer flooring, windows, interior and exterior paint, stainless appliances and new bathroom fixtures. The kitchen, dining room and living room have an open floor plan. There is a large utility room and ample storage. The garage gives plenty of space for your vehicle and room to tinker on projects. 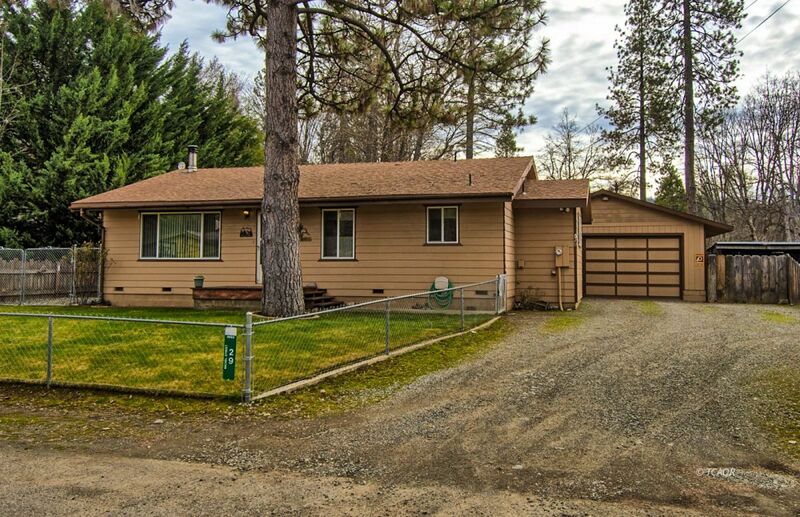 Outside you will find an expansive deck with a hot tub, storage sheds, RV hook-ups, front and back yards with lawn and the property is fenced. The Sellers have poured much love and time to make this house a comfortable home. Call for a tour today!